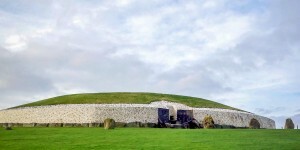 So much about this 5000-year-old mound is a mystery. 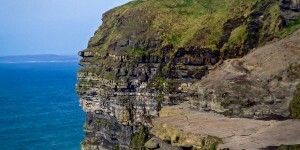 The Cliffs of Moher stretch for eight undulating kilometers along Ireland’s west coast. Southwest Ireland is full of beautiful coastline and majestic views, but which is the best drive to do if your time is limited? 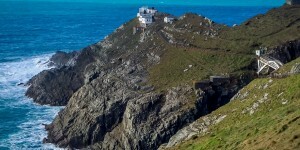 Mizen Head is not a place where you end up accidentally. 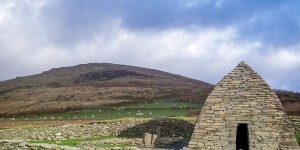 A drive through Ireland means you have to stop to take pictures of pretty much everything. 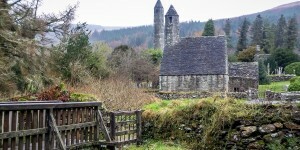 First stops: the ruins of Glendalough and the Rock of Cashel. 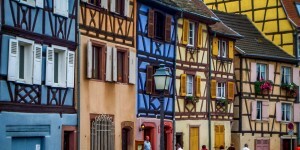 The beauty of Colmar, France, lies in its half-timber buildings and charming canal.